Almost done. 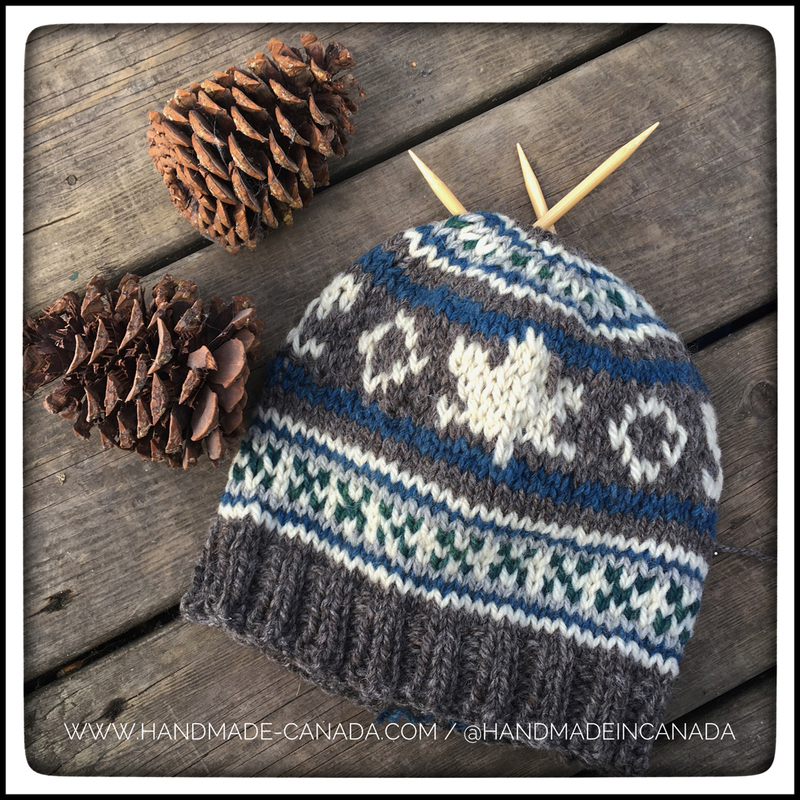 This maple leaf hat features yarn that has been naturally hand dyed in indigo and chamomile. Just a little bit of finishing to do and the hat will be available in our website shop. 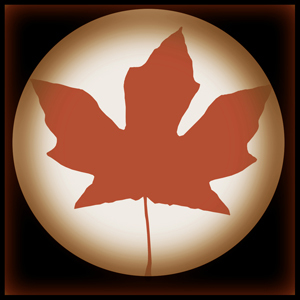 Follow us on Instagram at @handmadeincanada or on Twitter at @handmadecanada1 . Ethically made, naturally dyed, Canadian made clothing.